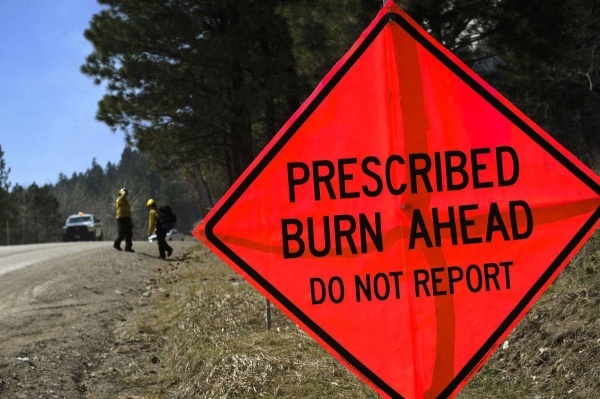 The Apache-Sitgreaves National Forests, Lakeside Ranger District plans to start conducting a 3,960 acre prescribed burn on May 2 through May 8, weather permitting. The prescribed burn is within the Whitcom Unit which is located northeast of the community of Pinetop, along Forest Service Roads 182, 283, 283A and 185. The Country Club Trail will be impacted by the prescribed burn, north of Forest Service Road 185. Fire personnel advise that the public utilizes other trails for recreating during the duration of the prescribed burn for personnel safety. Ignition may last several days, with daily smoke impact anticipated within area drainages. Smoke will be visible in the local area, from Arizona State Highway 260 and 77, U.S. Highway 60, and the towns of Pinetop – Lakeside, Vernon, McNary and Show Low. Motorists are advised to drive safely when approaching areas where prescribed fire activities may limit visibility and/or hinder fire personnel operations.